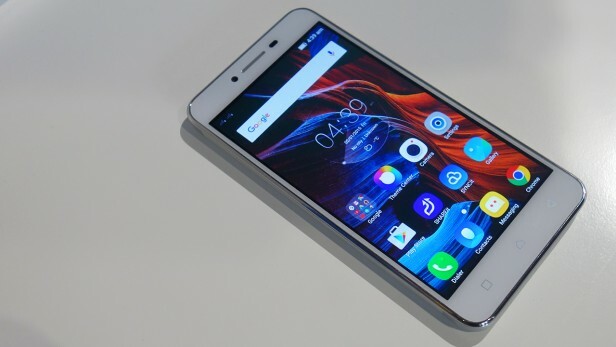 K5 is new phone of Lenovo targeted to cheap smartphone segment. Cheap smartphone segment are more interested users. Lenovo K5 also known as A6020 Plus. 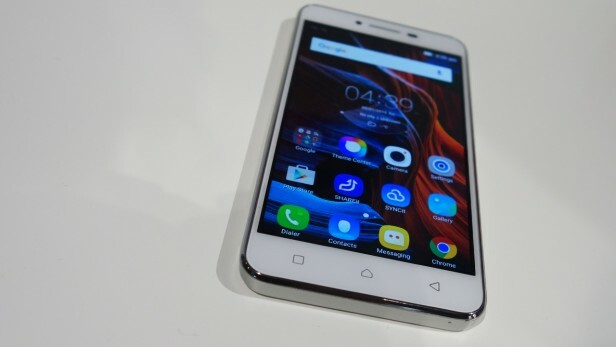 Lenovo K5 was recently launched at MWC 2016 exhibition in Spain in the end of February. 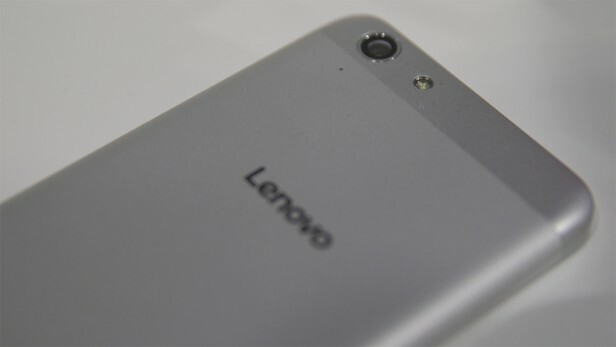 The Lenovo K5 costs £129, which seems reasonable when you see the decent spec list. There’s an octa-core processor, 2GB of RAM, 16GB of internal storage with microSD expansion and support for dual SIMs. The last point is interesting, as dual-SIM devices are still a rarity in the UK, yet they’re really handy for travelling and work. It&apos;s also got a 5-inch, 720p display that&apos;s sharp and bright. There&apos;s also a 13MP camera on the back and 5MP selfie cam around the front. Neither seemed particularly stand-out from my initial look, but I&apos;ll delve deeper in my full review. Dolby Atmos is a fantastic tech that produces deeply immersive sound, normally in cinemas or through a dedicated AV setup at home. Lenovo says it&apos;s built this into the K5, and it should produce some good-sounding audio. I’m a little unsure about how it will really perform – I didn’t get the chance to test it – considering it’s a rear-facing speaker. It doesn&apos;t seem like Lenovo is taking a similar approach with the K5. It&apos;s a heavily skinned phone, a bit like Huawei&apos;s P9, that ditches the app drawer completely for a more iOS look. Icons are almost universally different and there&apos;s a bunch a duplicate apps. It&apos;s quite a cartoonish UI, which isn&apos;t to my tastes.